Revolutionary things are happening in the realm of education in Milpitas. 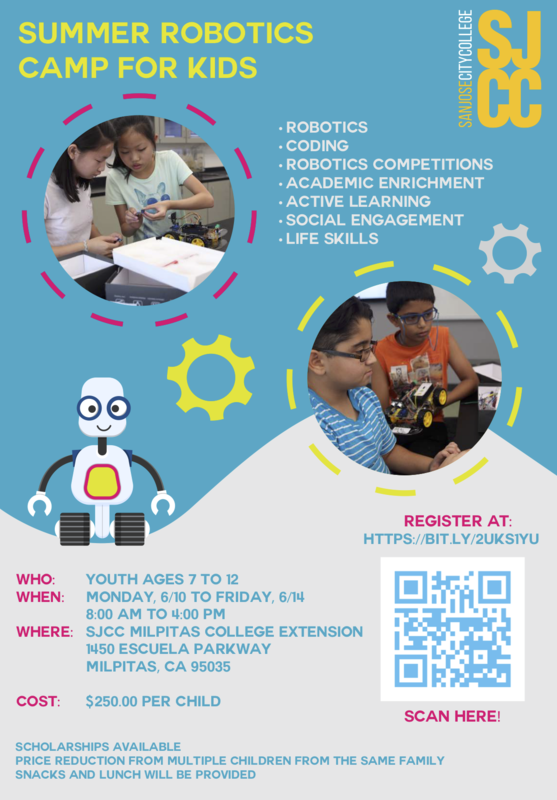 Located conveniently across the street from Milpitas High School, the San Jose City College Milpitas Extension — run via partnership by the Milpitas Unified School District (MUSD) and the San Jose Evergreen Community College District (SJECCD) — opened its doors in 2016. Since then, it’s quickly become the pulse of education in our community, cultivating an innovative environment in which students are able to thrive. 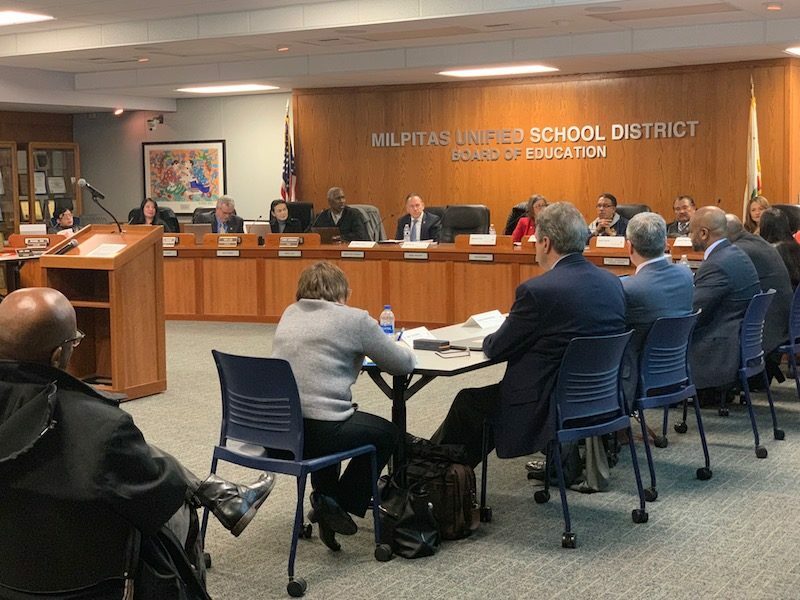 Last month, on 1/8/19, a joint meeting was held by the MUSD and SJECCD Boards of Trustees. Boasting 8 classrooms, the Milpitas Extension has offered up a much-needed dose of community, connection, and opportunity. It offers Milpitas High school students the ability to sign up for dual enrollment, which means they can take classes during their regular high school day schedule. Meanwhile, concurrent enrollment, whereby students can take San Jose City College (SJCC) courses to gain college credits, is also available. Granting students the chance to graduate high school with some college credits under their belts opens up a wealth of opportunity. And the courses — and textbooks — are offered to high school students for free. In a one-year period spanning from 2017 to 2018, over 450 students from Milpitas High took college courses, while a total of 955 college students also underwent Milpitas Extension studies. Mooney also mentioned that the Extension doesn’t only exist to serve students; one of their goals from the very beginning has been to promote community enrichment. 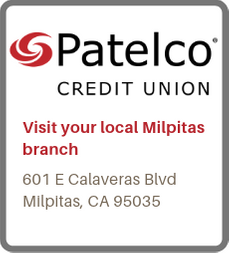 And so the Milpitas Extension serves as a kind of community center, having hosted 76 community events in the past year, among them events like the Cultural Fusion Festival, the Fireside Chat Series (featuring Latino community leaders), a Robotics workshop, and even a Renter’s Rights workshop. To keep the students deeply engaged, the Milpitas Extension also hosts some unique gatherings. For example, last December, they hosted a Finals Study Break event, where students from Milpitas High and the City College could show up for some trivia, fun, and healthy snacks — all while learning how to deal with stress in healthy ways, and how to practice good study techniques. About 50 students attended. Last year, during the Summer 2018 semester, a total of 188 out of 206 students earned a grade of “C” or higher. Not only that, but they reported that the most common grade was actually an “A.” This puts the Summer session success rate at 91%. At present, the Milpitas College Extension is gearing up to start offering Middle College High School, which would create an opportunity to empower “high-potential, high risk students” by offering educational programs that will challenge them while propelling them to the next level. By providing students with more intimate class sizes and the chance to take college classes concurrently, this upcoming Middle College High School would stand to make a major impact in the lives of Milpitas youth.